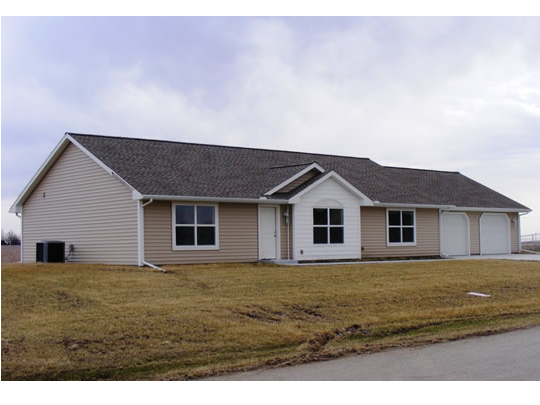 Village Homes offers a wide range of home models to choose from including custom-built modular homes and multi-sectional and single manufactured homes. 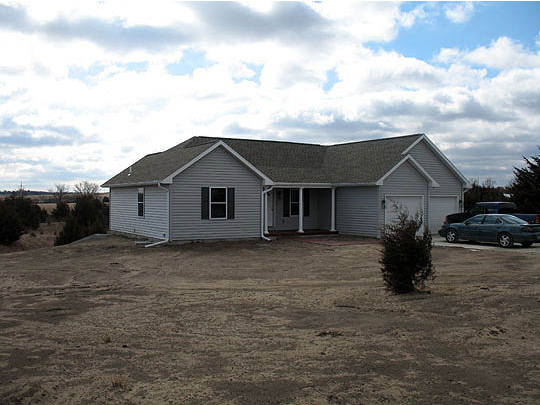 They also have a large selection of various pre-owned homes. 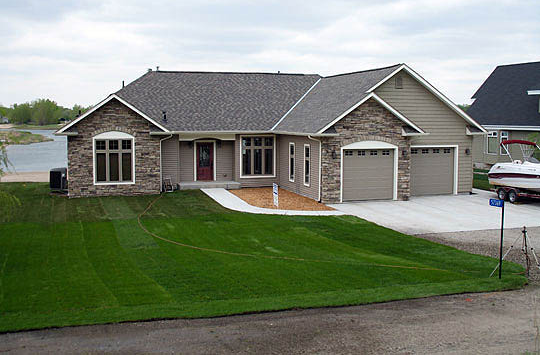 Village Homes is a family-owned Kansas company with over 50 years of the industry experience and they handle all stages of construction, including foundations, basements, garages, land-home packages, utility hook-ups, and more. The company also have their own Service Department with a full-time Service Manager available to assist the homes manufacturer in bringing customers the very best service possible. The company currently offers Schult, Commodore, Deer Valley, Champion homes and used modular and manufactured homes and lots.